Crooked horizons are common in drone photography, but they really make your photos look amateurish. 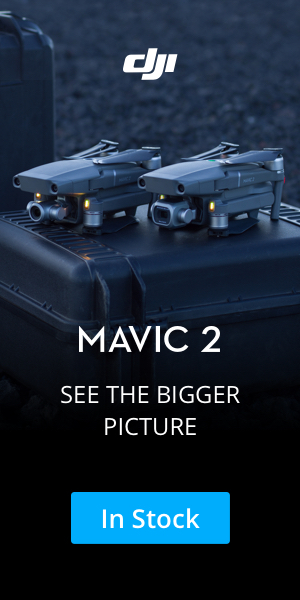 The best solution is to calibrate your camera gimbal so it is level. But what about all the pictures you already have on your hard drive? Fortunately, it's an easy fix. 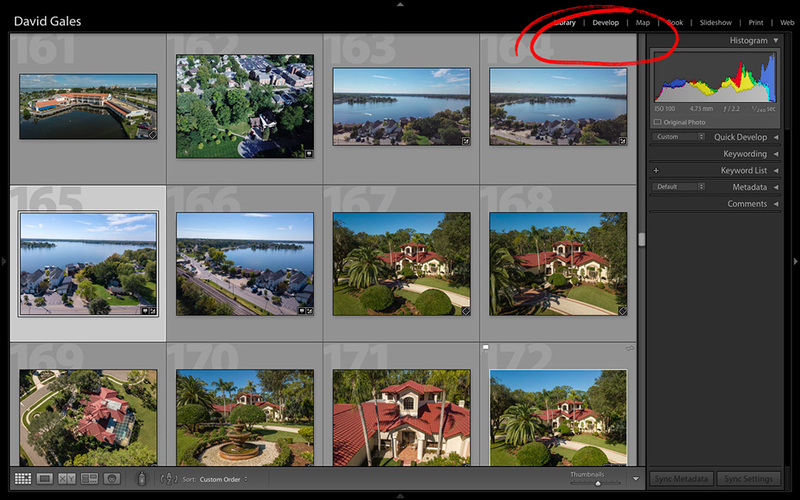 Click on the photo you want to fix, then click on Develop from the menu bar to open the Develop Module. 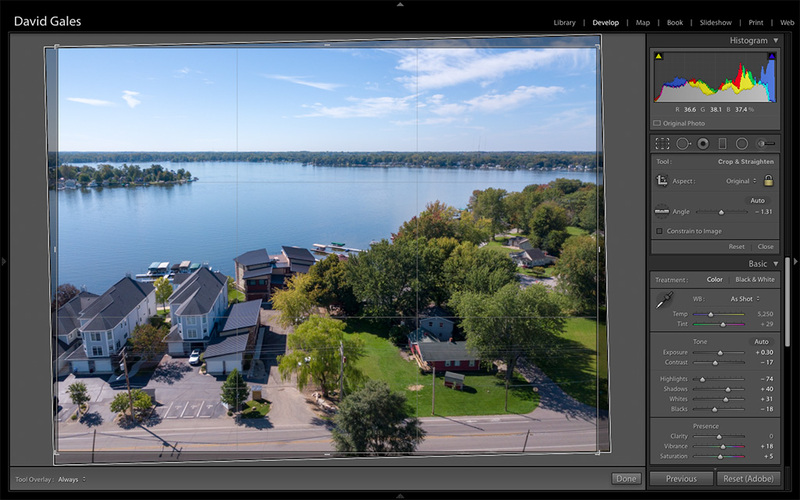 When the Develop Module opens, click on the Crop Overlay tool. 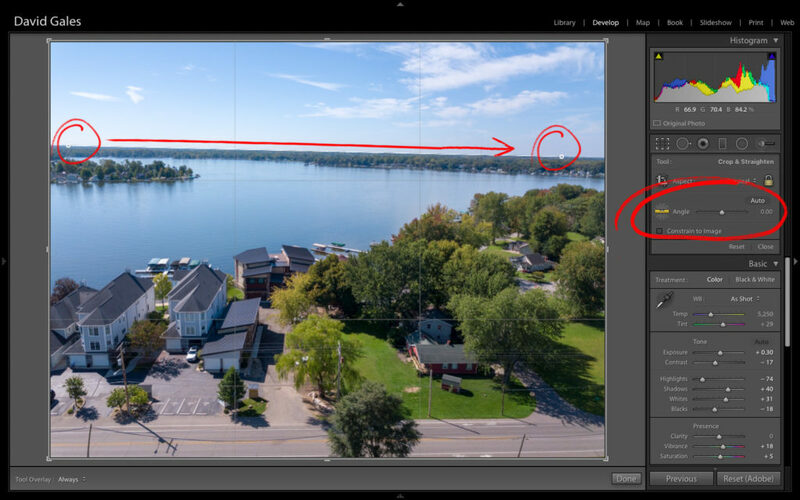 Now click on the Angle tool (it looks like a level) then click-and-drag along the horizon line. If you can't see the horizon line clearly, drag along any surface that should be straight (the edge of a roof, for example). When you get to the end, release the mouse button and Lightroom will automatically straighten and crop your photo. Hit the Return key on your keyboard to lock in the correction.